All my tears . 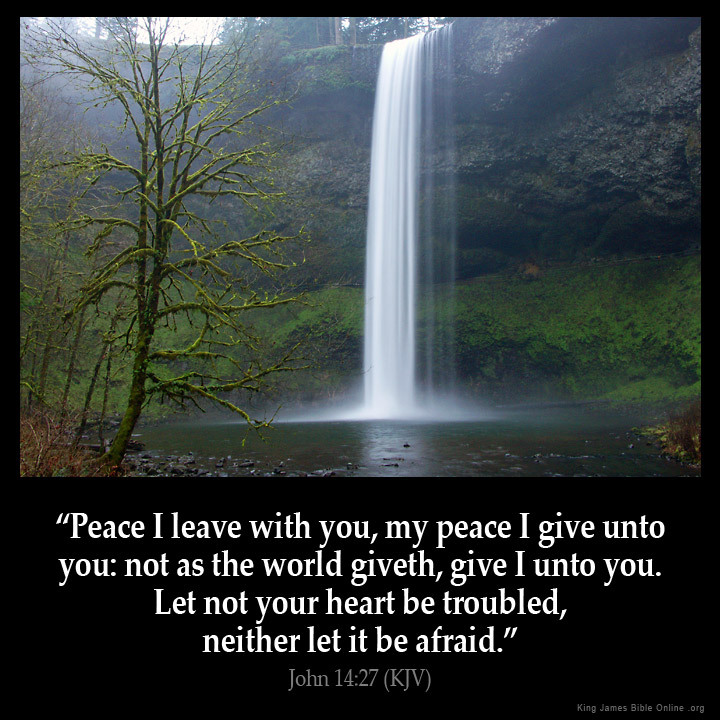 . .
Let not your heart be troubled beloved . . .
You are in Pain now, but Soon You will Rejoice! I heard God saying that you are in pain now, but after a while you will rejoice! God is saying, do not run from your labor pains, because you will weep and lament now, and it will seem as though the world will be rejoicing; you will be grieving, but your grief will be turned into joy after a while! I heard God saying, whenever a woman is in labor she has pains, because her hour has come; but as soon as she gives birth to that child, she no longer remembers the anguish because of the joy that a child has been born into the world. God is saying that it may seem as though your finances are short and you will never be blessed, your body will never be healed, your heart will never be mended, and your joy will never return, but this too shall pass saith The Lord! Just as a woman in nine months of intense labor pains; who sees her baby being born for the first time, holding him (her) in her arms for the very first time remembers the pain no more: so will you rejoice and remember your pain no more saith The Lord! Your heart will rejoice, and no one will be able to take your joy away from you (John 16: 21-22). I heard God saying to hold on! Hold on and that you will bring forth your child (blessing) in due season, and all your pains (sorrows) will soon be over and you want have to cry anymore saith The Lord! Just as a woman before she goes into labor, she gives birth; before the pains come upon her, she delivers a son (daughter) (Isaiah 66:7). I hear God saying that the enemy (satan) is ever so present and he will do all that he can to stop you from bringing forth your child (blessings) in this season! It is satan’s desire to keep you from being blessed in this season, but we must be determined (armed/suited with the word of god, prayer/fasting) and have a made up mind to endure to the end knowing that in due season we shall reap if we faint not! Remember, just as there are real labor pains in this season the enemy wishes to bring false labor pains (wilderness) for many; while people are saying, “peace and safety,” destruction will come on them suddenly, as labor pains on a pregnant woman, and they will not escape. (1 Thessalonians 5:3) be watchful unto prayer! The thief come not but to steal, kill, and to destroy! Knowing the blessings of God maketh rich and addeth no sorrow to them! Remember, when God brings true deliverance it is final and he does not half way deliver! Just as Moses said unto the people, fear ye not, stand still, and see the salvation of the lord, which he will shew to you to day: for the Egyptians whom ye have seen to day, ye shall see them again no more for ever (Exodus 14:13). God is saying that it is good to consider how near your seasons of grace are to an end, that you may be quickened to improve them. How? By meditating upon his goodness and never forgetting where he has brought you from in this season! Just as He brought the children of Israel out he will do the same for you, but you must trust and believe him! Because, the sorrows of the children of Israel would soon be turned into joy as those of a mother at the sight of her new born infant the Holy Spirit would be their guide, their comforter, and neither men nor devils, neither suffering in this life nor in death, would ever deprive them of their joy. Just as you must be in this hour saith The Lord! I hear God saying that we as believers will either encounter joy or sorrow according to our individual walk in Christ, but it will be well worth it in the end! The unbelievers may seem as though they are prospering and having a glorious time in this present world, but it can not be compared to the joy and the blessings that the Christians will have! For, I heard God say, “It is written, eye hath not seen, nor ear heard, neither have entered into the heart of man, the things which god hath prepared for them that love Him, saith The Lord” (1 Corinthians 2:9). The believer is an heir to this joy which no one can take away; however, where now is the joy of the murderers of our lord and the sorrow of his friends those who have stood with him no matter what the cost? I hear God saying that He is looking for me and you too, to take up our cross daily and to follow him in this very hour knowing that we too shall rejoice just as a woman in labor and we can be like Sarah who said, “God hath made me to laugh, so that all that hear will laugh with me” (Genesis 21:6). God wants to give you His wisdom now beloved . . . Step Out and see the Impossible become Possible Today! There are things that seem impossible for you to do right now but you know that God has been asking you to do it. It may be in your body, or finances, or in a relationship, especially in the area of forgiveness. God said that many of you just don’t have the solution to this because you have never turned toward His promptings, but as soon as you do. He will pour out His Spirit and give you all of the wisdom you need to follow His direction. Yes and all of the strength that you need. He says to tell you that all of His angels will go on assignment when you make this change and a thrust of His power will come rushing through you to do it! Just take the step! “How long, O simple ones [open to evil], will you love being simple? And the scoffers delight in scoffing and [self-confident] fools hate knowledge? 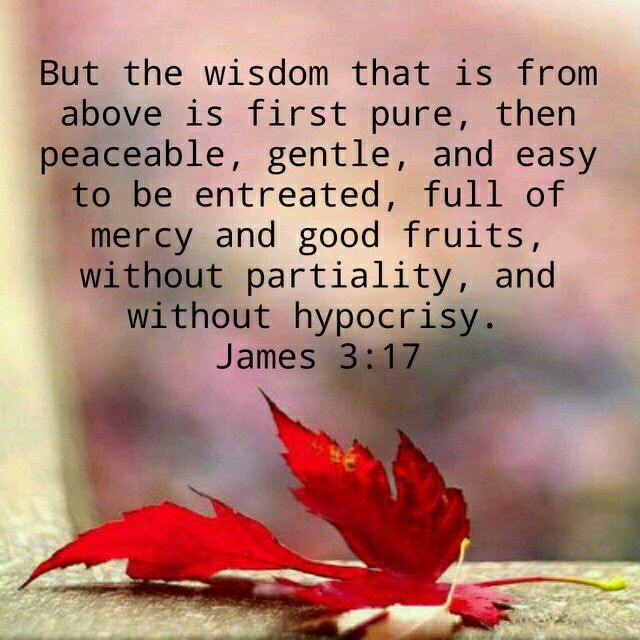 If you will turn (repent) and give heed to my reproof, behold, I [Wisdom] will pour out my spirit upon you, I will make my words known to you” Proverbs 1:22-23 (AMP).